Start your review of Ernesto Marrero. Alvaro Vargas you are the best . Al is the best . Jayda is always nice always smiling . Ernesto also the best . I put the 500 days 500 Miles to the test . Very calm sales person . Simply the best . Ariel was excellent . Everybody in off lease only great . Great experience . It's so easy to buy a car . No worries . 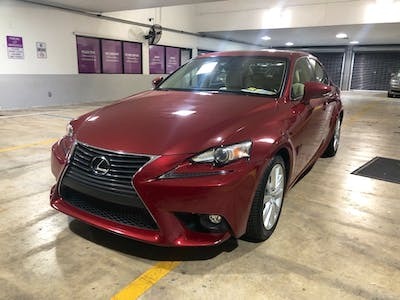 I have not bought a car in 15 years. 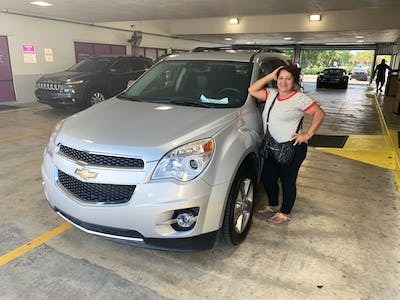 I was very apprehensive at first buying a used car, but after meeting Annie and after she explained the Off Lease process I was very impressed. I felt at ease and not pressured. She was very knowledgeable and listen to my needs. She explained to me that anybody can sell me a car , but she wanted to sell me the right car. And she did !!! I love my car !!! 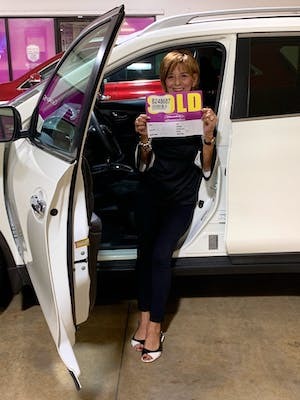 I am a 77 year old widow and did not fell taken advantage of in a used car dealership. I would also like to acknowledge Stauch Wolf. He was my finance manager. I felt that he was very honest and sincere. He explained in detal all of my options and once again I didn't feel pressured into buying something I did not need. I highly recommend this dealership and their staff to all of my family and friends. You must ask for Annie !!!! Desi is amazing sales rep, she was so attentive to us. She give her honest opinion car we selected to test drive She did Awesome Job. Offlease have excellent employee. We purchase 3 car with Offlease no pressure sales rep, they value experienced each customer. 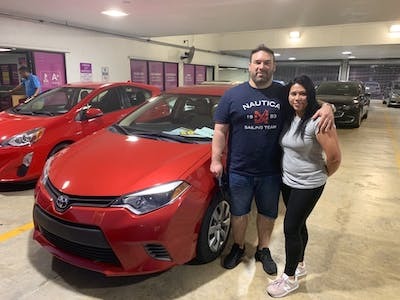 "Great Customer Service and Value"
This is the third car we have bought from Off Lease and all 3 experiences have been good. Desi helped us with every purchase. We take our time to choose the right car for us, and there is never any pressure to buy, and Desi is always extremely patient. The management team especially Ernesto checked in on us throughout the entire process and made sure we were satisfied. Guesly gave us great financing options, overall smooth process. We readily recommend Off Lease to family and friends. Their customer service and value is the best! 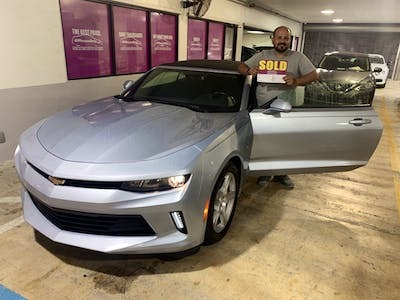 I went to Offleaseonly to purchase a vehicle, a nice Chevy Camero. My experience was outstanding. Olivert with all the staff was great with me. Thanks to Kirk the finance guy and everybody else.